If you'd rather not team up with random players, then you can also join up with friends by "meditating at an altar" and inviting your gaming buddies. You can even limit online interactions to just friends. Alongside this PvE co-op, there's another kind of co-op in the game via the "Mentor-Student" relationship. Players can establish their own "Fighting Schools" with the purpose of teaching their play style and fighting style to other players. Students that join a school will, eventually, be able to use the "Combat Deck" and "Combat Style" of the mentor, even if they haven't discovered all the moves and attacks within those things. 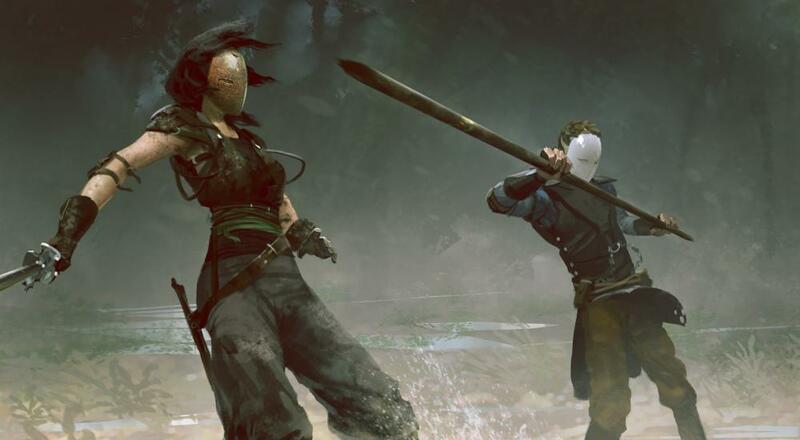 Absolver will be released August 29 for the PlayStation 4 and PC, and will support three player online co-op.